“A Year of Pixel Heart Quilts” ebook launch! Today is the day! 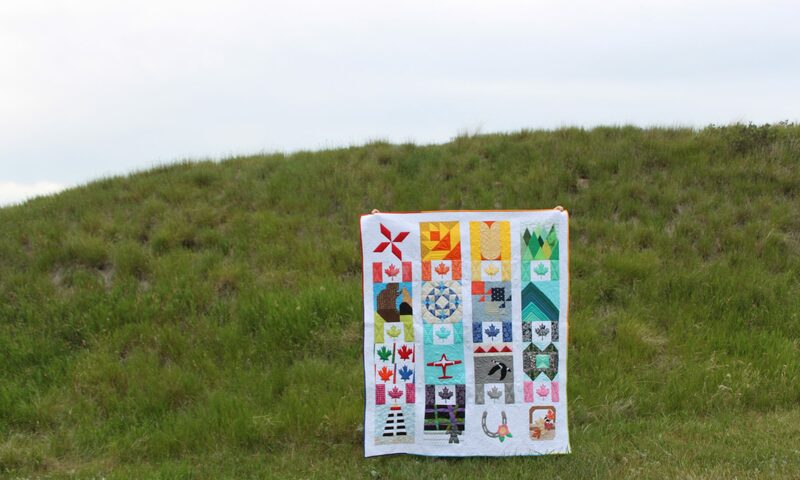 “A Year of Pixel Heart Quilts” is now available to purchase. This is the first ebook of quilt patterns from Daydreams of Quilts. This ebook contains 10 pixel heart quilt patterns for less than the price of three patterns at $24.95 C.
Here is one of the fall patterns from the ebook, the “Turkey in a Pixel Heart Quilt.” This wall hanging/table topper quilt is perfect for Thanksgiving. Visit here: A Year of Pixel Heart Quilts for more photos of quilts in the book. Congratulations on your really cool book! I just found your blog! Yeah! Enjoy your day!! Thank you so much Angie! 🙂 Happy that you found my blog. I hope you had a great weekend. Previous PostPrevious I Saw Three Ships: My Row in the Christmas Caroling Row Along – free pattern and giveaways!